I can’t believe how quickly this year has flown by!!! We are on our FINAL count down (T-minus 18 days!) and my-oh-my are my kiddos getting restless! Luckily, this resourceful teacher knows the best remedies for “ants in their pants” students is fun and engaging activities that get them up out of their seats and moving! At this point in the school year, you’re low on EVERYTHING… so, get creative and start using those dry erase markers! I love using white boards and dry erase markers in our classroom. Desk tops make the perfect wipe off writing space as well. 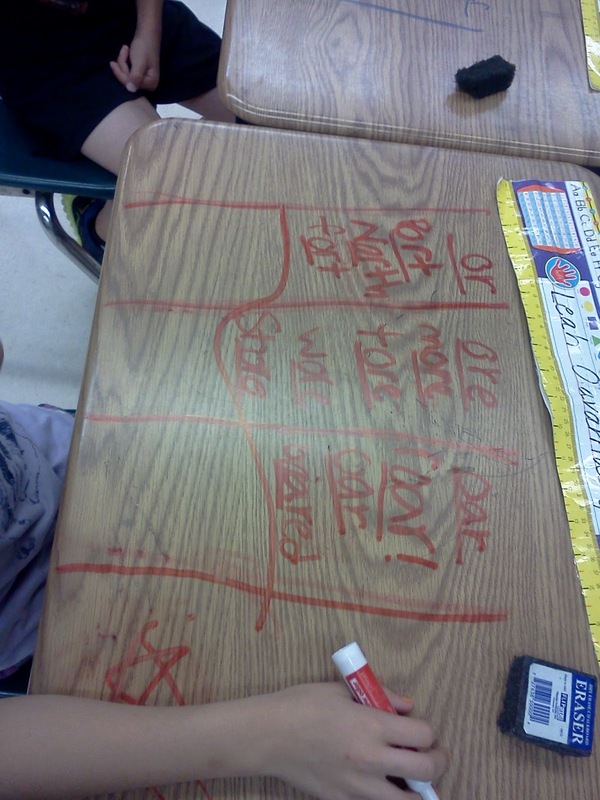 Although, I do use the desk tops for dry erase activities through out the year… we have a renewed love for it now that paper and attention spans are running low. Here we are using them to sort words by their phonics patterns. 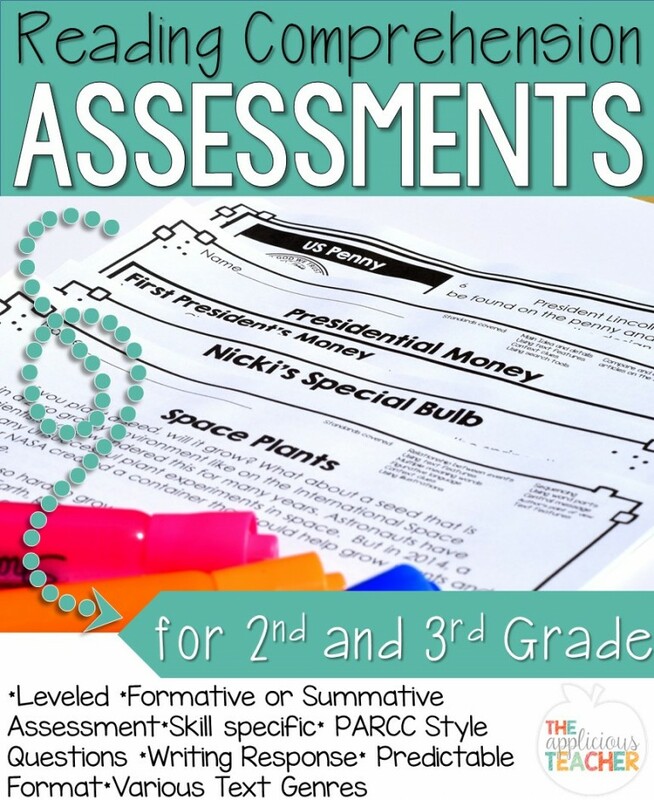 Another great idea is pulling out those Interactive Anchor Charts! Puts the kids in charge of their learning AND saves on paper! If they’re laminated, you can use them again, again, and again! SCORE! 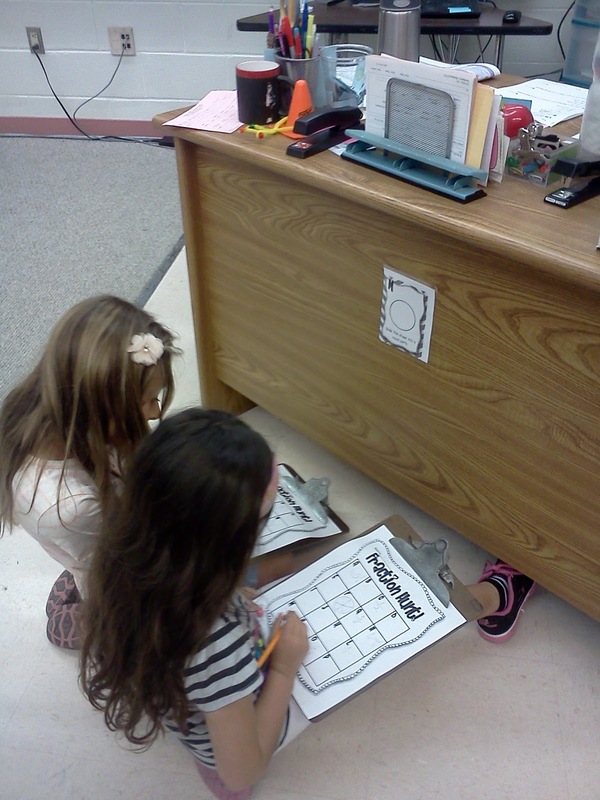 I love putting them in a center at this point of the year and have the kids work together to fill out the chart. Another way we are surviving: CRAFTS! CRAFTS! CRAFTS! And not just the usual one day crafts… but multiple day crafts! 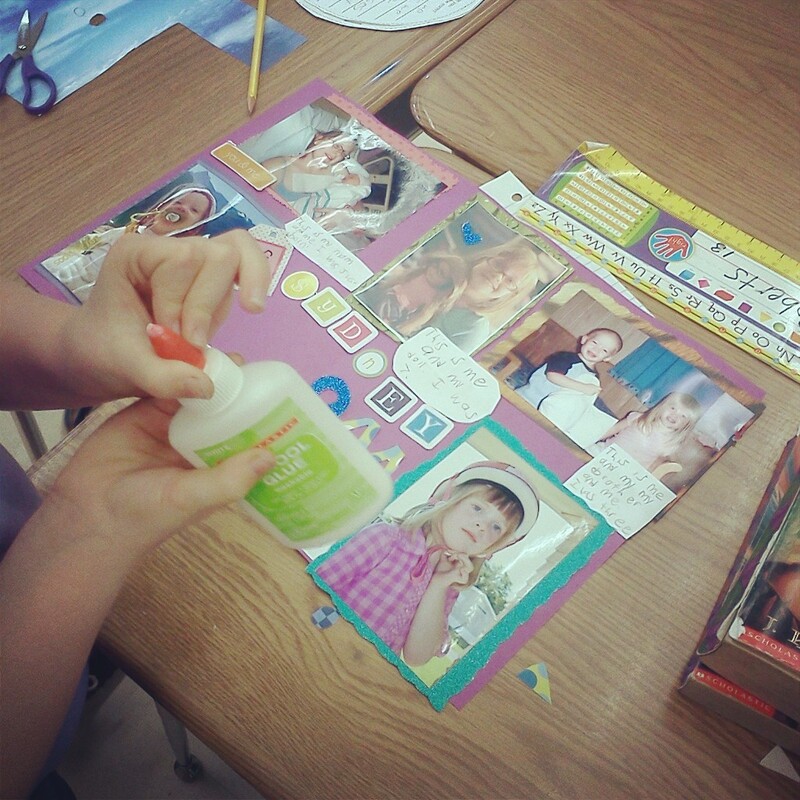 Last week, we worked on creating autobiography scrapbook pages. The students each brought in five pictures. 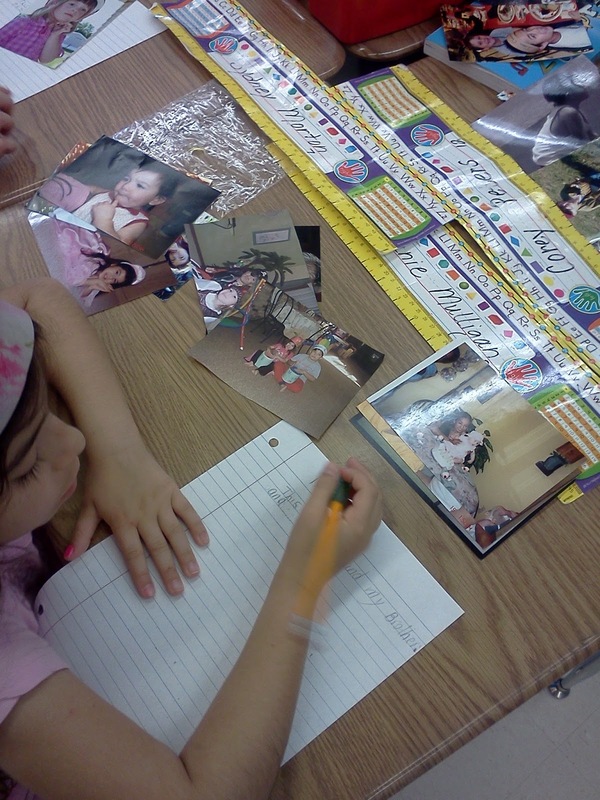 Then, students wrote about each picture. Finally, I pulled out my left over scrapbook paper and fancy scissors and students went to town gluing and decorating their autobiography pages. We even finished them off with their names with foam and scrapbook letters. 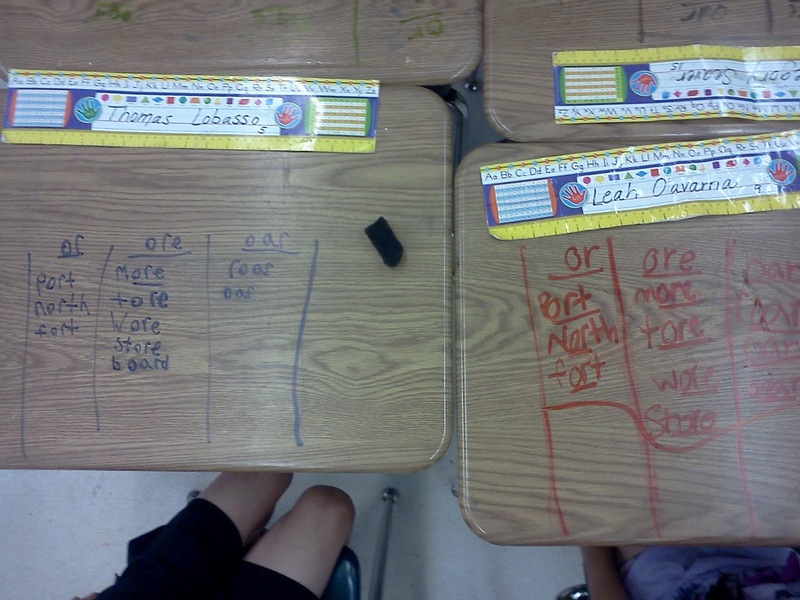 A five day writing activity and the students wanted to reread and correct what they wrote? I try to make every math lesson fun and engaging.. but at the of the year it is a MUST! This time of year I pull out all the games, centers, and manipulatives. They are great for review and it keeps the kiddos’ minds engaged! 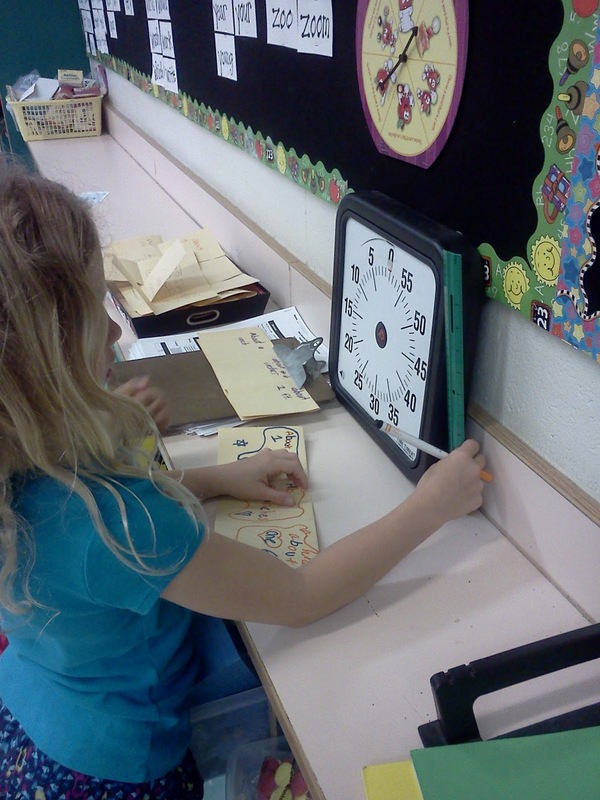 Using dollar section from Target clocks to practice telling time. They LOVE challenging each other. This week are having diving right into measurement. You bet I am biting the bullet and using rulers EVERY.CHANCE.WE.GET! With classroom supplies running low, a teacher needs to find new and creative ways to “teach” lessons. Call in the technology! boring to instantly interesting with an interactive 3-D map! 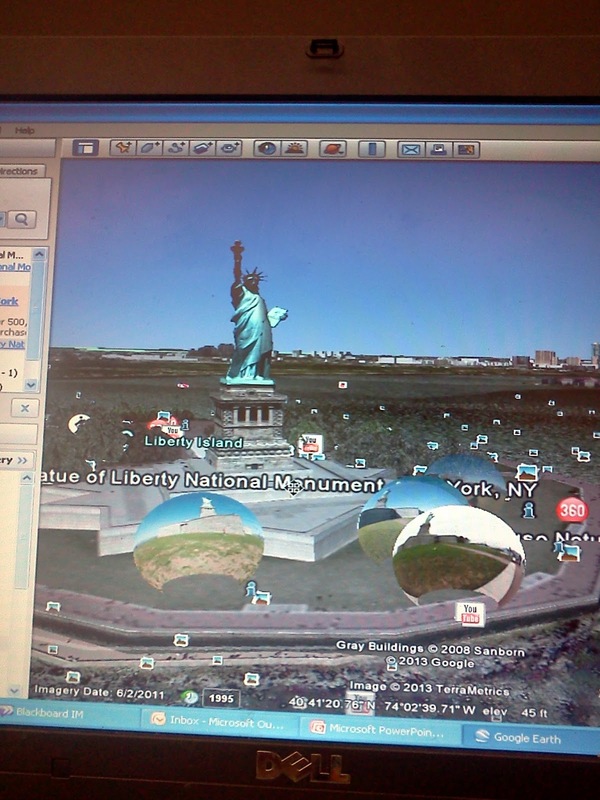 Here, we used Google Earth to look at our Nation’s Monuments. The kiddos LOVE flying into the little 3-d bubbles and see the street views. Have ipads in the classroom? Start using those too! Group projects help keep the community spirit up and get kiddos engaged! Check out these posts to learn more about group projects with Ipads! So… kids are chatty at this time of year. Use that to your advantage. Start having classroom discussions! Even better? Make it about text! After reading ANY text, pass out a few discussion cards to tables and BOOM… Let those kids T.A.L.K! And my last “Survival Tip” for teaching until summer….. 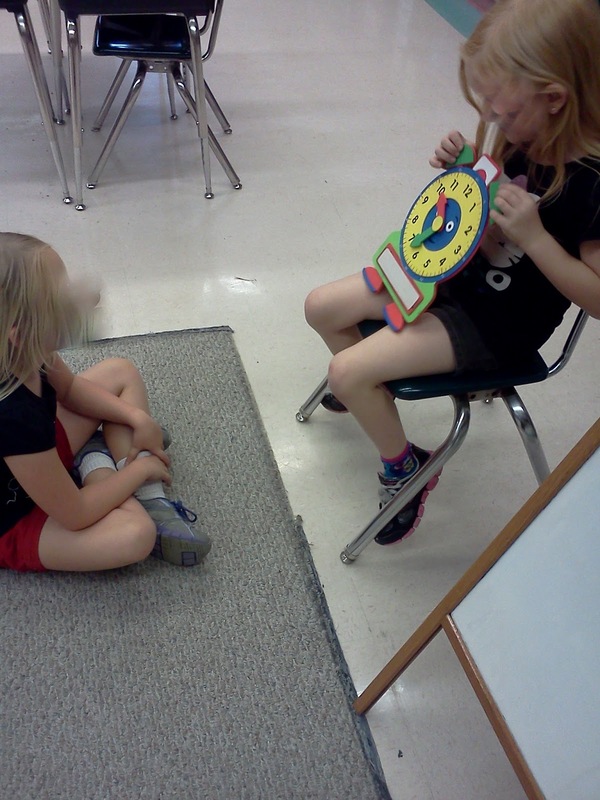 The end of the year is not the time to get lacks on routines! Students will take full advantage of a moment of weakness and before you know it, all your students will be behaving like monkeys! LOL! No, I am not throwing up gang signs in my room. 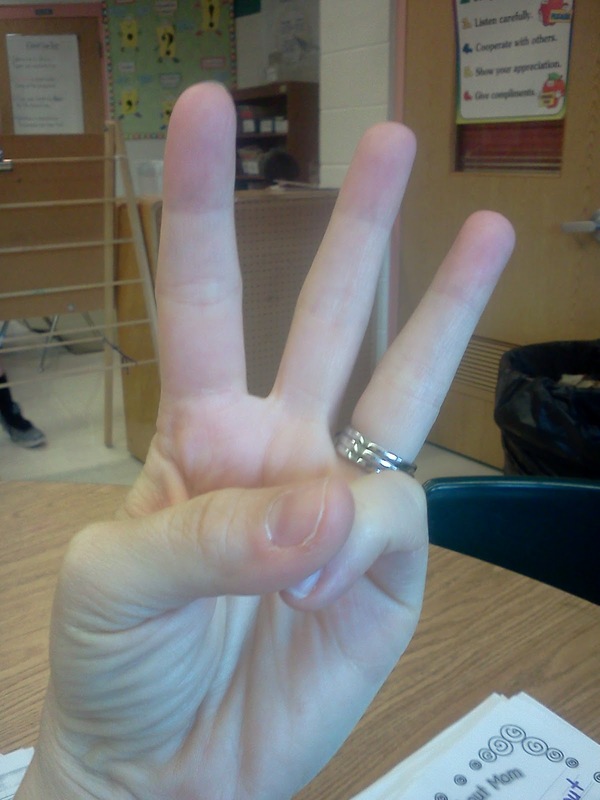 This is my reminder for small group time to “ask three before me”. If I forget to do this even once, they smell blood in the water and crowd around me faster than I can say shark! LOL! Moral of the story… stick to the routines the best you can! Well those are few things that will help get me to the end. If you have some other ideas for “Teaching Until Summer Survival” leave me a comment below! Enjoy the rest of your week!